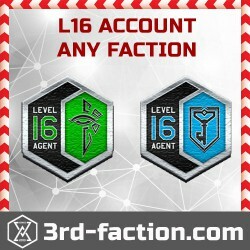 Buy Ingress Accounts here with the best prices. All accounts are boosted with hands. 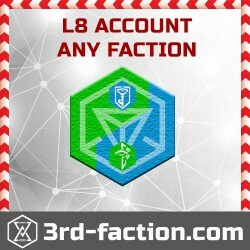 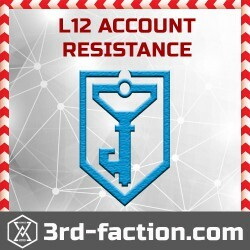 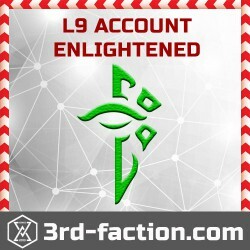 We have Ingress Level 8 Enlightened Accounts or Resistance Accounts LVL8. Buy Ingress accounts from reputable Ingress seller! NO RISK of BAN! 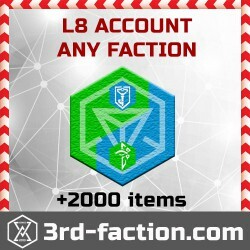 Accounts There are 9 products.